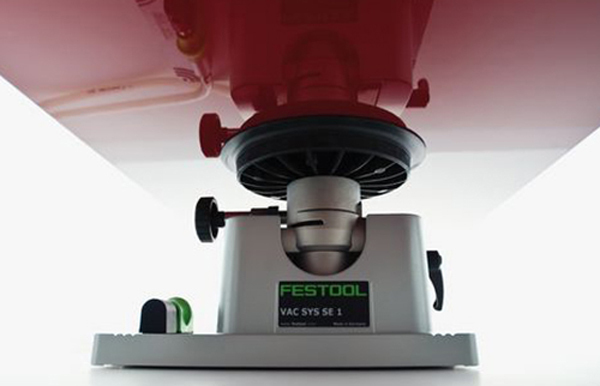 Festool says its new suction-based VAC SYS Clamping System allows for seamless access to all sides of the workpiece, helping to improve the quality and production of sanding and finishing jobs. VAC SYS has soft vacuum cups that protect delicate surfaces from clamp damage, and is equipped with quick release valves to adapt to many surface sizes. Material can be rotated 360 degrees or users can tilt the workpiece from 0 to 90 degrees as needed for even greater access. 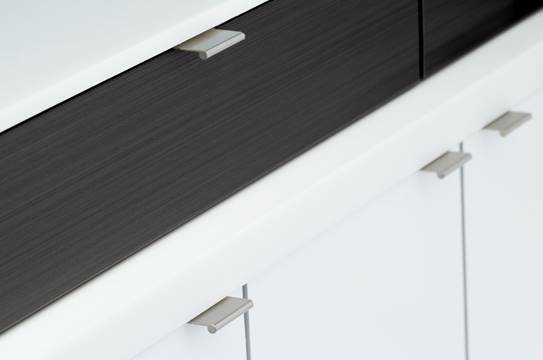 With VAC SYS, users can clamp narrow stock for mortising - like slat or stile and rail stock, clamp doors for final sizing or boring for adding hardware, the company adds.